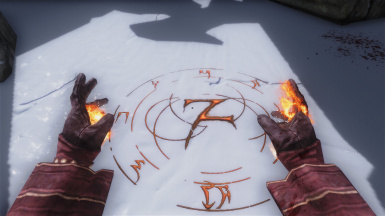 Author changed to 'BuzzDee84 - PhenomFazMFQ'. 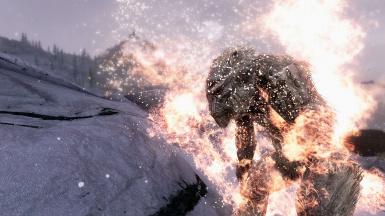 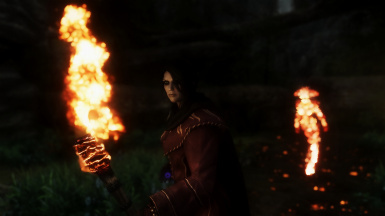 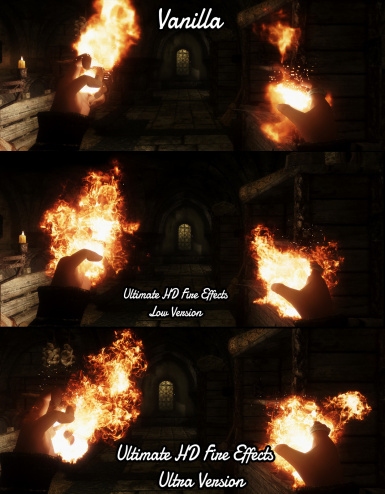 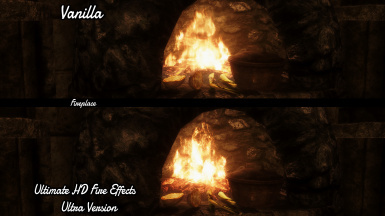 File 'Ultimate HD Fire Effects SSE -Low Version' description changed. 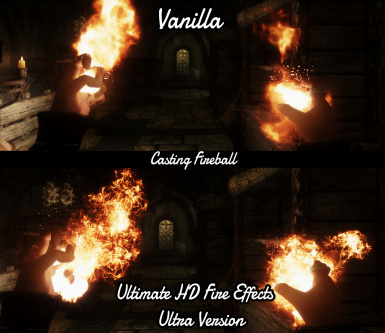 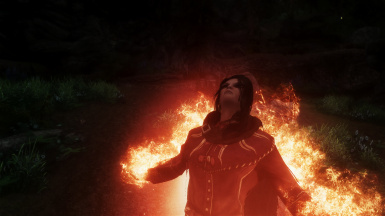 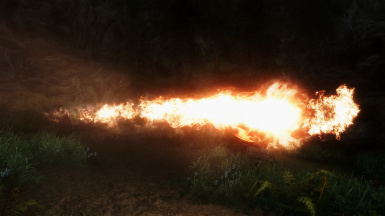 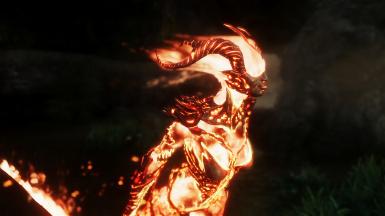 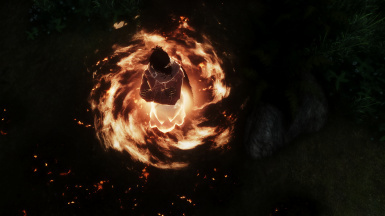 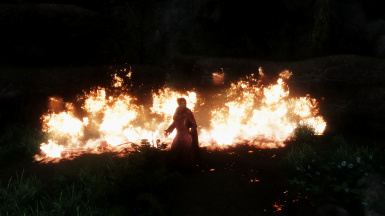 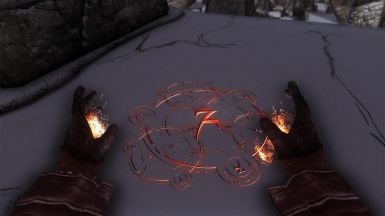 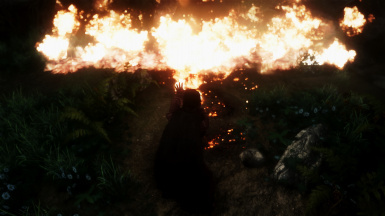 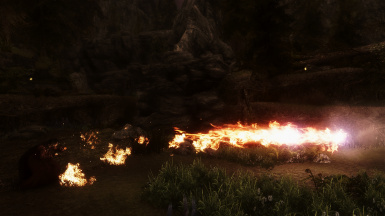 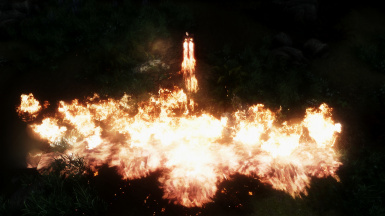 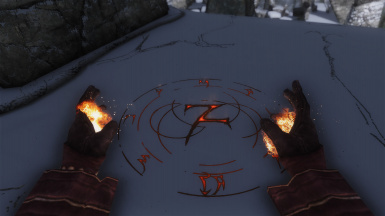 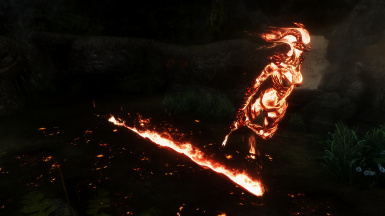 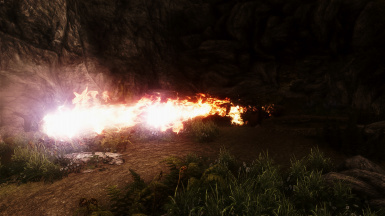 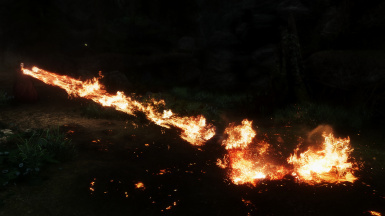 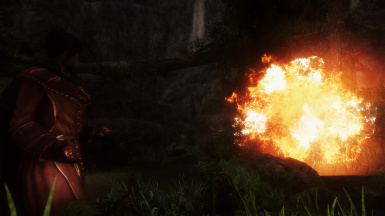 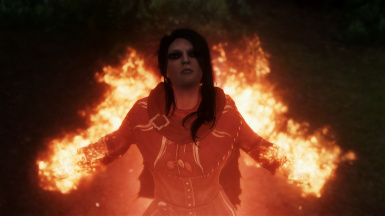 File 'Ultimate HD Fire Effects SSE -Medium Version' description changed. 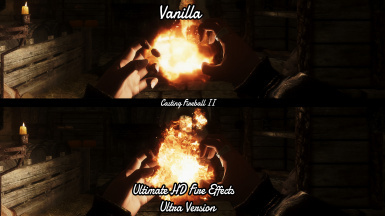 File 'Ultimate HD Fire Effects SSE -Ultra Version' description changed. 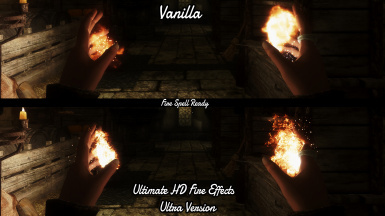 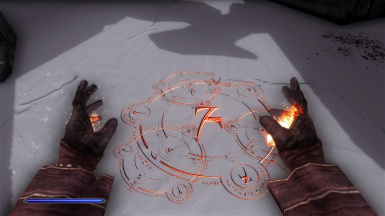 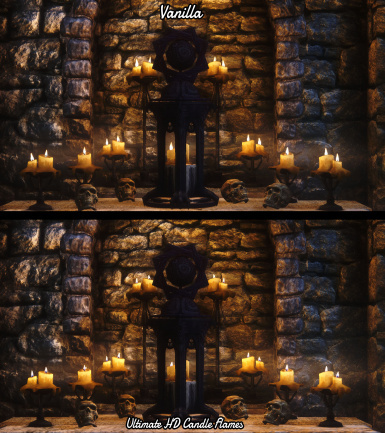 File 'Ultimate HD Candle Flames SSE' category changed.